The ECPR standing group Law & Courts will hold a meeting during the Reykjavick ECPR general conference. The ECPR proposed that the meeting will be held on Wednesday the 24th of August 2011. Nevertheless few of the standing group members will be able to attend. Therefore for allowing the largest possible attendance, the meeting is being held on Saturday 27th at 13:45 to 14:45 in the same room as the panel 360 dedicated to “Data & Methods in Comparative Judicial Politics”. As proposed in the application for the creation of the standing group, the governance of the standing group Law & Courts is based on two conveners and a steering committee. The standing group has been convened by Sylvain Brouard (Sciences Po Bordeaux, France) and Christoph Hönnige (TU Kaiserslautern, Germany) since its beginning. The steering committee is composed by the conveners as well as Thomas Gschwend (Manheim University, Germany), Christin Rothmayr (Montréal University, Canada), Renaud Dehousse (Sciences Po Paris, France), Claudio Guarnieri (Bologna University, Italy) and Cornell Clayton (Washington State University, USA). During the standing group meeting at the Reykjavick ECPR general conference, the conveners as well as the members of the steering committee for the next 2 years will be elected. Beyond several other issues will be discussed during the standing group meeting. We are looking forward meeting many of you during the standing group meeting. The Standing Group will offer a section titled Courts and Judicial Politics including four panels at the next ECPR General Conference in Reykjavik, 25-27 August 2011. Panel Abstract: In recent decades constitutional review has spread across democratic systems. The panel intends to systematically test the various approaches and theories developed for the US Supreme Court (Maveety 2003) and create some specific comparative theories. We expect the papers to follow this perspective in order to improve the understanding of judicial politics in contemporary democratic political systems. 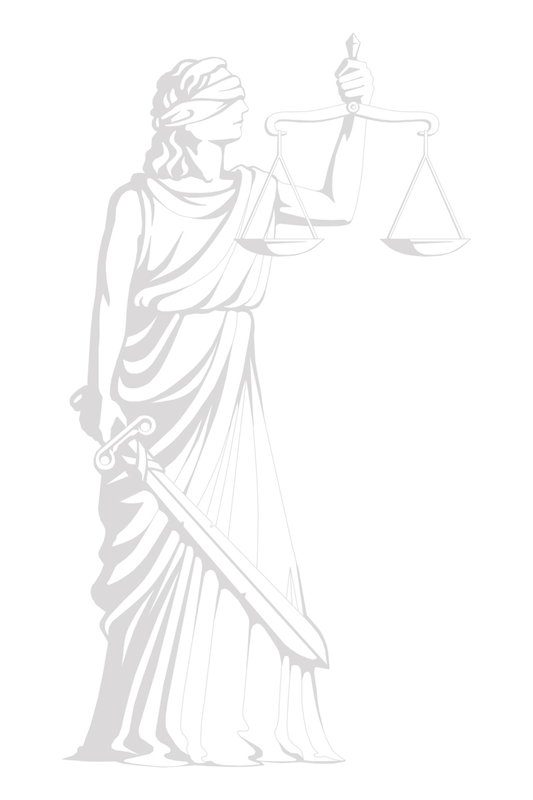 Given the narrow focus of existing studies they may comparatively investigate a number of issues regarding courts and judicial politics such as institution-building, institutional settings (judge appointment, court access, types of review, court rules), intra-court decision-making (judicial preferences, agenda-setting, case selection), and the relation between courts and other actors (government, parliament, public, lower courts, other Courts, European Court of Justice). Panel Abstract: To understand the role of Constitutional Courts and Judicial Politics in different political systems accurately, we need to expand our knowledge beyond democratic systems. Scholars started to explore the role of Courts in authoritarian regimes (Ginsburg 2008) or in democratizing countries (Sieder, Schjolden, and Angell 2005; Gloppen, Gargarella and Skaar 2003) . Nevertheless further discussions about the issues and approaches are necessary as well as comparative studies. Beyond more investigations are necessary about the roles played by Courts in the democratization process as well as in the democratic break-down. We expect papers dealing hopefully in a comparative way with any of these issues. Panel Abstract: This panel is dedicated to the methodological issues of the analysis of judicial politics in a comparative way. As such, comparative judicial politics inherits much of the same challenges in terms of data and methods as the field of comparative politics at large. How much can we learn from single country studies? How to harmonize existing data sources and what are efficient ways to generate and compile truly comparative data? Therefore, standards about data collection and harmonization are essential for successful comparative research. Data are needed about cross-national variation in judicial and other institutions, what incentives they create for judges, about the relationship between judges and other governmental decision-makers, about the reviews process and the rulings etc. Beyond the traditional qualitative - quantitative divide the specificity of judicial politics (e.g. relevant processes are hidden) has to be carefully explored as well as the challenge of analyzing judicial decisions written in different languages. An evaluation of existing data and a reflection how they could be integrated in a large European database is required. Another fruitful approach seems to connect this database with data from existing comparative projects (e.g. Comparative Agenda Project). Moreover, we also might push the envelope and twist existing methods in order to provide new answers based on better (comparative) measures. Papers that address aspects these issues are very welcome. Panel Abstract: This panel will focus on the integration of questions of legal mobilisation and court impacts into theories about the policy-making process. In North America, there has been an extensive debate surrounding the question of how to conceptualize and measure the impact of court decisions on public policies; however, a preoccupation with understanding why individuals and organized interests turn to courts has led to an emphasis on the effects of court decisions on actor mobilisation. In Europe, the focus has rather been on how courts and legal mobilisation feed into processes of Europeanization or the interaction between constitutional courts and other branches of government. Courts and politics scholars have largely ignored policy process theories, and theories of the policy process often omit to integrate questions of legal mobilisation and courts into their conceptualization of the policy process. The contributions in this panel present several analyses of policy making processes across various policy sectors, but which better integrate courts and politics scholarship with policy process theories by asking questions, such as: Why and under what conditions are policy making processes judicialized? What explains variation in judicialization (across policy sectors, over time, across countries)? Are courts just “another” arena of policy-making? Should we conceive of courts just as “factors” external to policy subsystems? Should we conceive of judges as policy actors or even entrepreneurs? How can we account for high court as well as lower court decisions in our theories of judicialization? The conference rooms will be announced in the final program available at the conference.